After a several cases of Listeria across multiple states, the CDC has linked the illness to commercially produced, prepackaged caramel apples. As of December 19, there have been 28 cases of illness, across 10 states. 26 of those people have been hospitalized and 5 have died. The CDC has recommended that U.S. consumers do not eat any commercially produced, pre-packed caramel apples, including plain caramel apples as well as those with nuts, sprinkles, chocolate or other toppings, until more specific guidelines can be made. 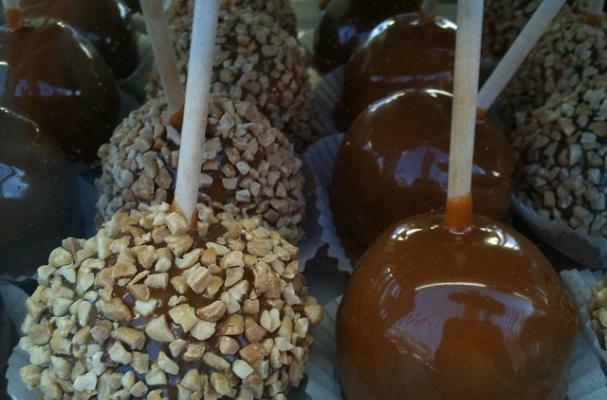 83% of the ill people reported eating commercially produced, prepackaged caramel apples before falling ill.